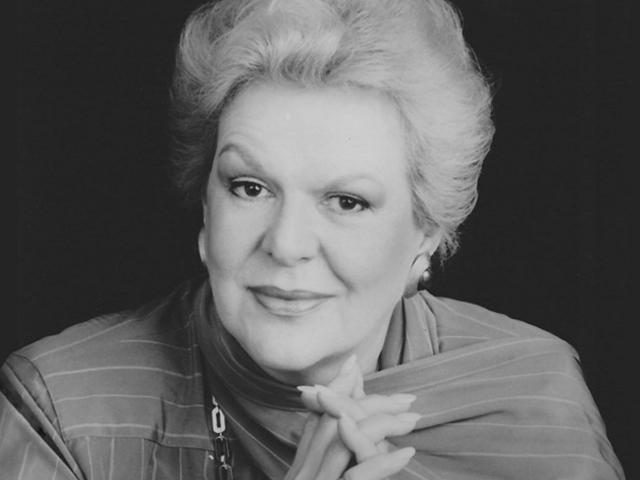 Before Celine or Shania, Canada had its own diva in the form of opera star Maureen Forrester. Born of Scottish-Irish descent in a working-class French-speaking Montreal neighbourhood in 1930, Forrester sang in choirs as a child and studied the piano. She dropped out of school at age 13 to help pay for singing lessons by working as a secretary at Bell Canada. (Additional financial assistance came from the Montreal Social Club.) Her teachers included Dutch tenor Bernard Diamant, a teacher at Montreal’s École Vincent d’Indy and McGill University.